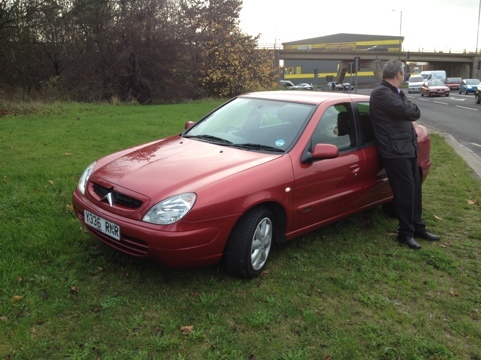 We have got a 2001 Citroen Xsara for sale. 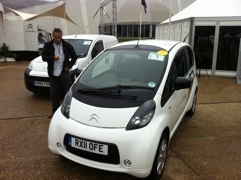 Just driven the Citroen C-Zero! Weird!